This entry was posted in Box Office Reports, Opinion and tagged China box office, G.I. 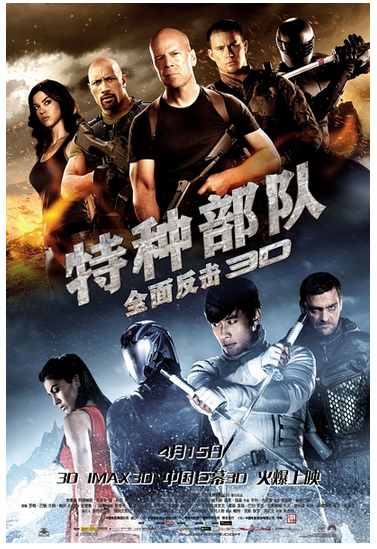 Joe: Retaliation, Iron Man 3, Mission Impossible: Ghost Protocol, Rob Cain, Robert Cain, SARFT, Skyfall, So Young, The Avengers, The Croods, The Hobbit, Titanic 3D by chinafilmbiz. Bookmark the permalink.